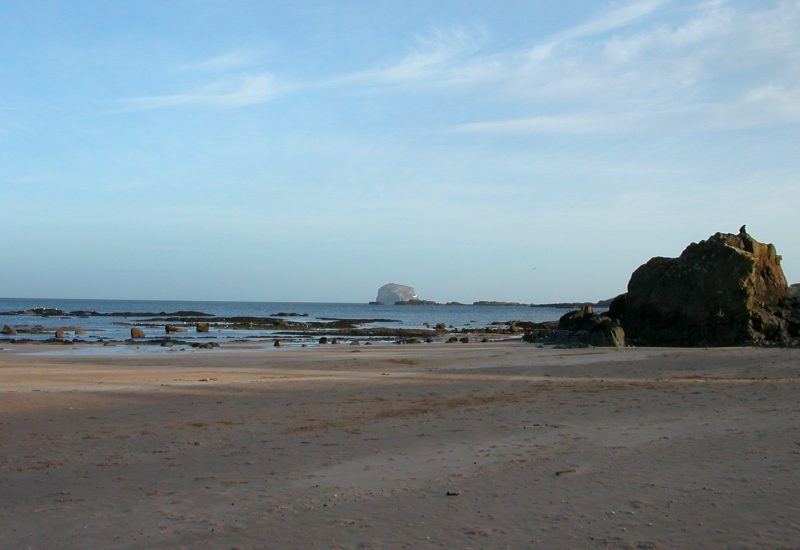 The Wing is situated on the East Bay seafront with panoramic views from the resident’s lounge of the Firth of the Forth and the famous Bass Rock. 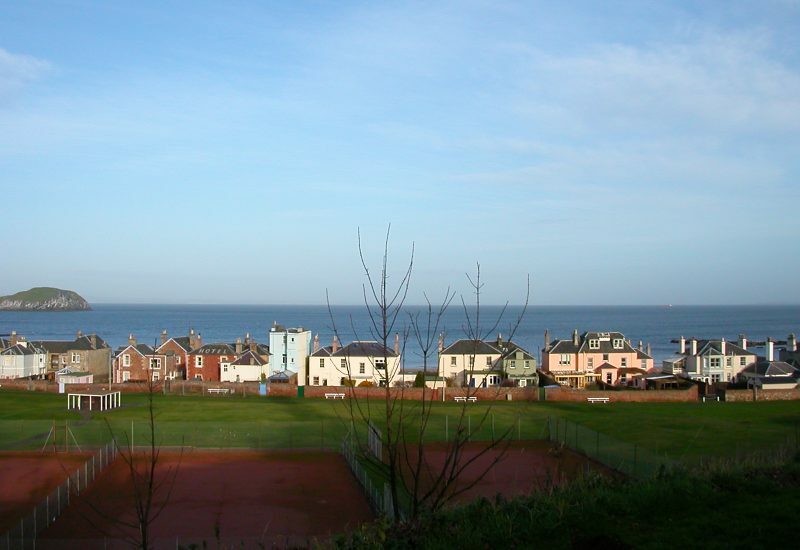 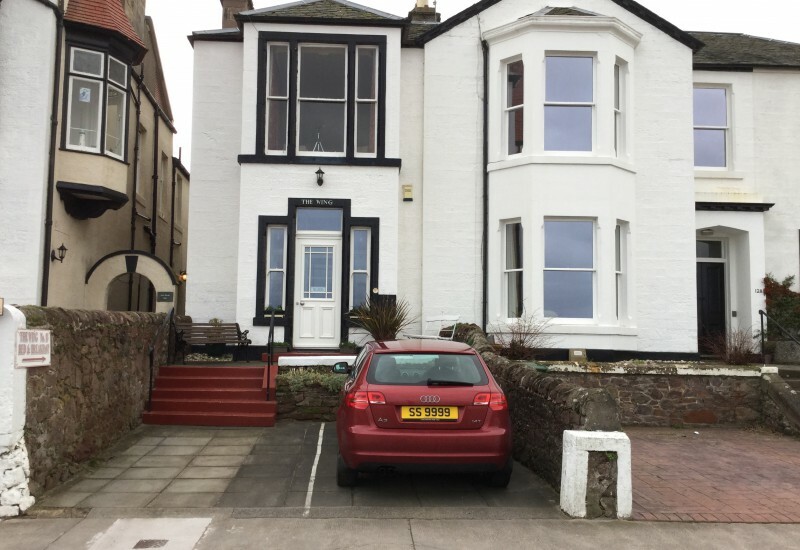 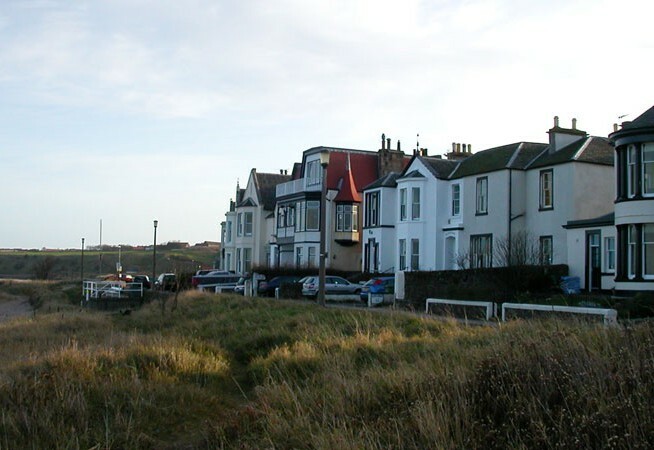 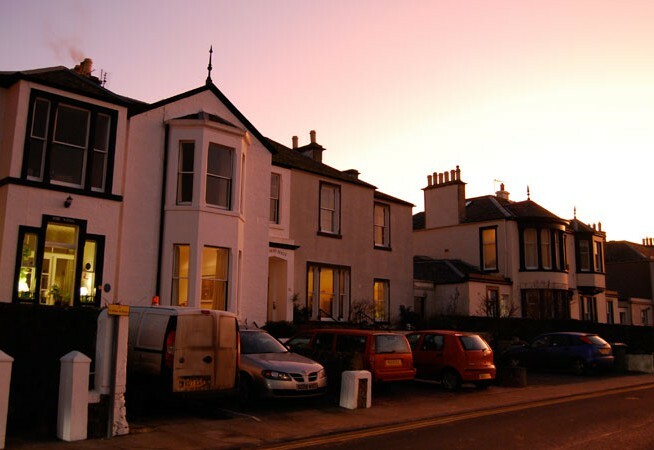 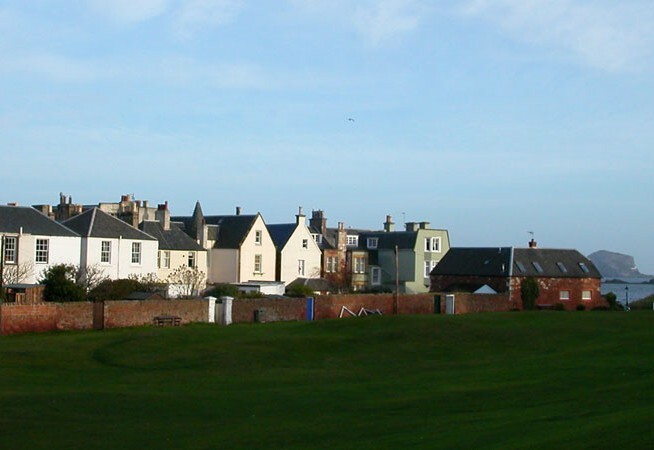 The period house is a short stroll from the bustling North Berwick High Street and the active habour. 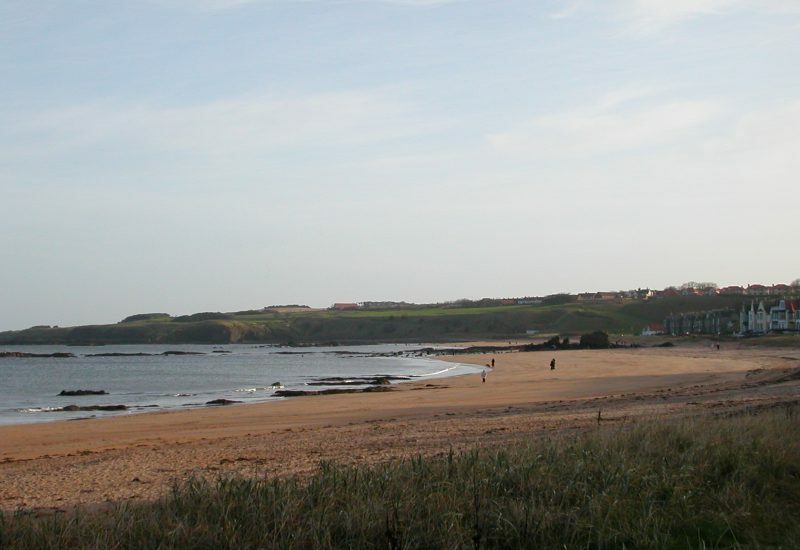 The house is also a perfect base for taking long walks along the beautiful coast.